Vacsol® is available in either a Ready to Use formulation or a concentrate formulation for the treatment of appearance grade timber. 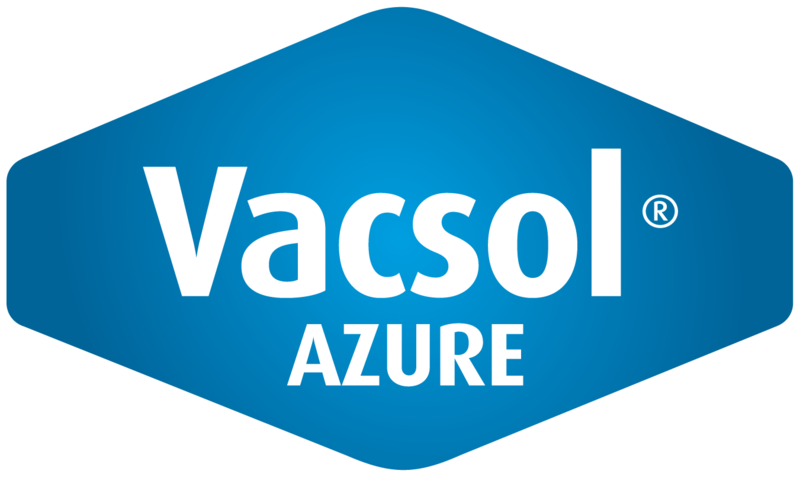 Vacsol® Azure RTU preservative incorporates carbon-based and biodegradable triazole and synthetic pyrethroid active constituents in a hydrocarbon solvent carrier systems, often known as Light Organic Solvent Preservative or LOSP. Supplied with a range of solution strength and optional additives, Vacsol® Azure RTU provides customers with a tailored preservative system for their specific wood protection requirement. The moisture content and dimensions of the wood products are not affected. Ideal for remanufactured and engineered wood products. Effective protection against fungal decay and insect attack for above-ground (H3.1) applications.